I am done with finals! Woohoo!! This semester was a crazy one, and I had so much going on these past few weeks. Crazy to think that I have completed 2 years of law school. One more to go! It’s finally summer break, and I could not be happier! I go back to work full time on Monday, but I’m lucky to love my job, and am oh, so, grateful that I don’t have to do homework at night anymore (for three months anyways). This summer has so much going on: weddings, concerts, family, girl’s weekends . . .
I’m going to see Garth Brooks tonight, in Omaha!! 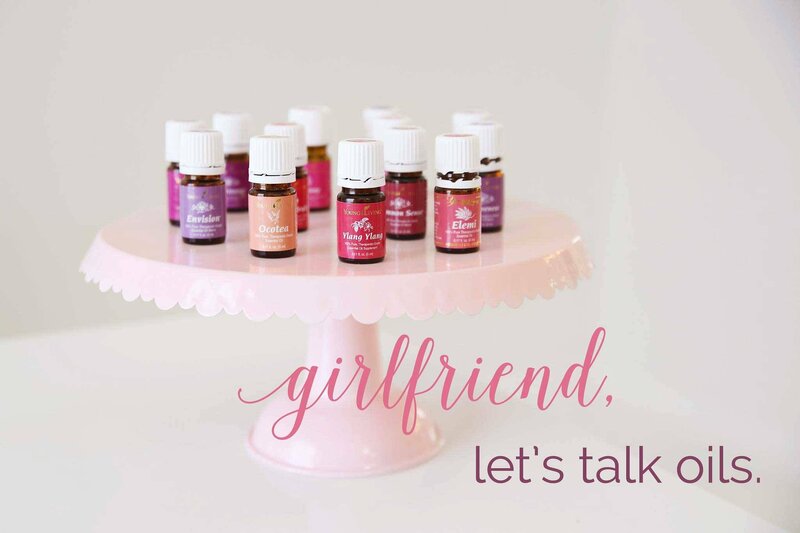 I’m co-hosting an Essential Oils 101 Class on Facebook, with my lovely friend, Alex. The class is full of fun information and explains how to use oils safely, how to use them in your daily life, and other fun things. If you would like to attend, leave me a comment or email me at kelsileeEO@gmail.com! Girl’s Weekend 2015 at Table Rock Lake. Seriously looking forward to spending a few days laying out and having girl time with all my ladies! Wedding Dress shopping. I cannot wait! Wedding planning in general will be exciting. Engagement photo’s with the lovely Carrie Krupke photography! Catching up on Scandal, How to Get Away with Murder, The Walking Dead, Blacklist, and Vampire Diaries. READING. If you know me at all, you know how much I love to read. 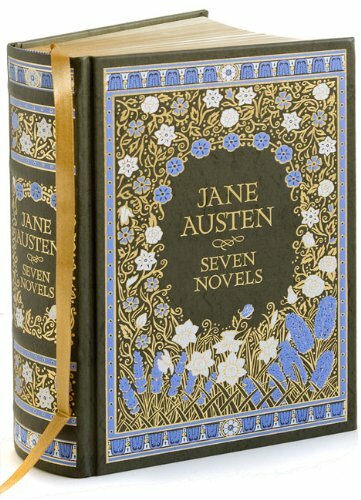 I know I will be reading the Inheritance Series, all of Jane Austen, What to Eat by Marion Nestle for sure. But my list is always outrageous. I *own* over a hundred and fifty books I have yet to read, so I have so many exciting options to choose from. All in all, this summer is going to be wonderful!